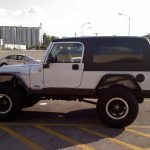 2006 Jeep Sport Unlimited 4 spd AUTOMATIC (LJ), converted to a Rubicon in 2009 using all OEM parts. 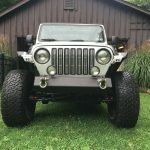 NEW Jeep/Chrysler Rubicon transfer case, new dana 44 axles and NEW air locker pumps installed in 2013…they leaked when I purchased it. 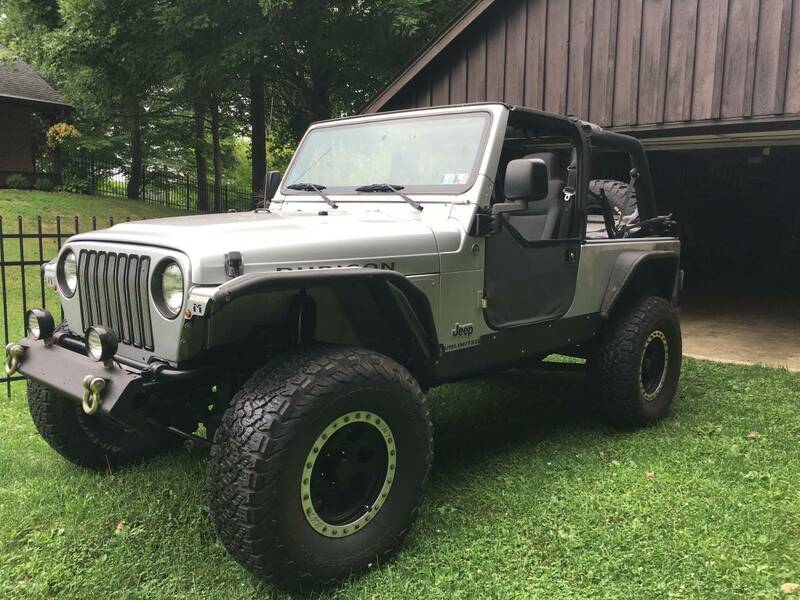 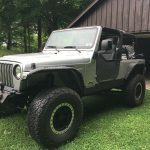 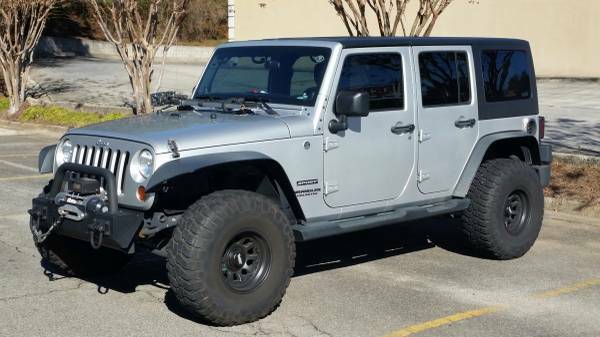 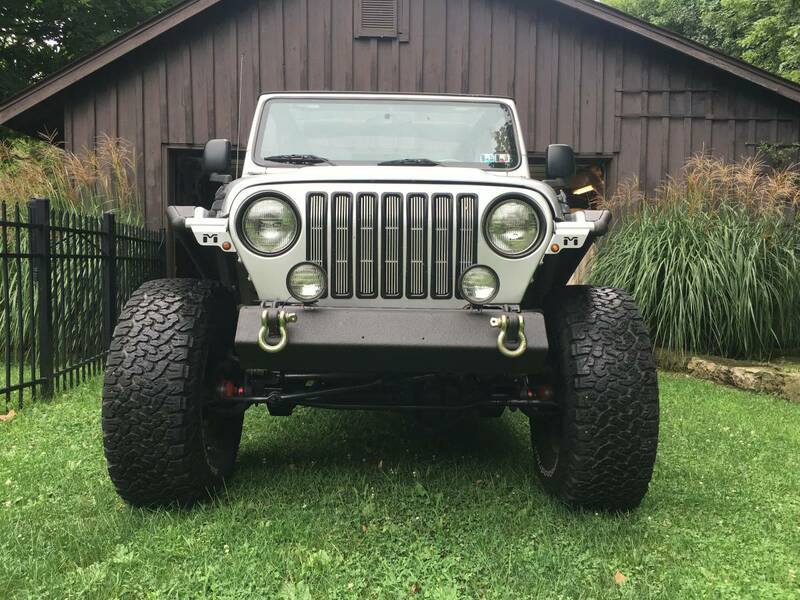 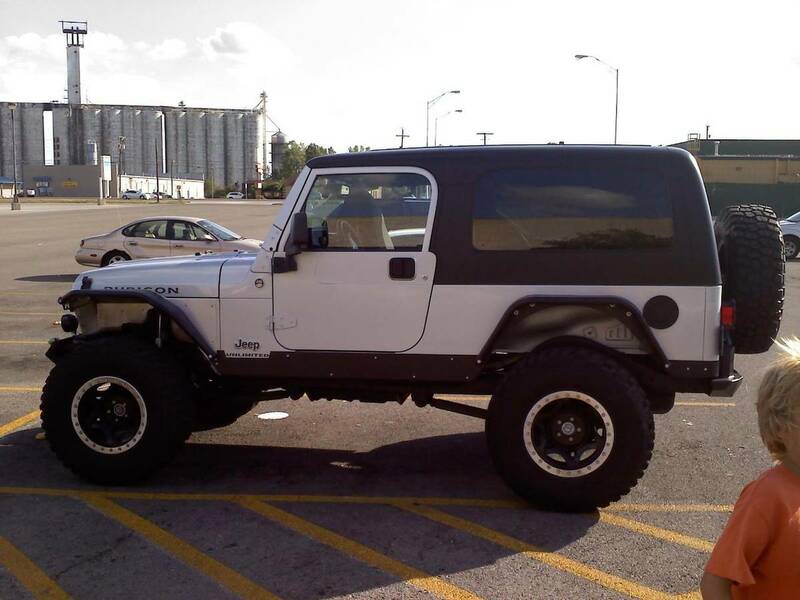 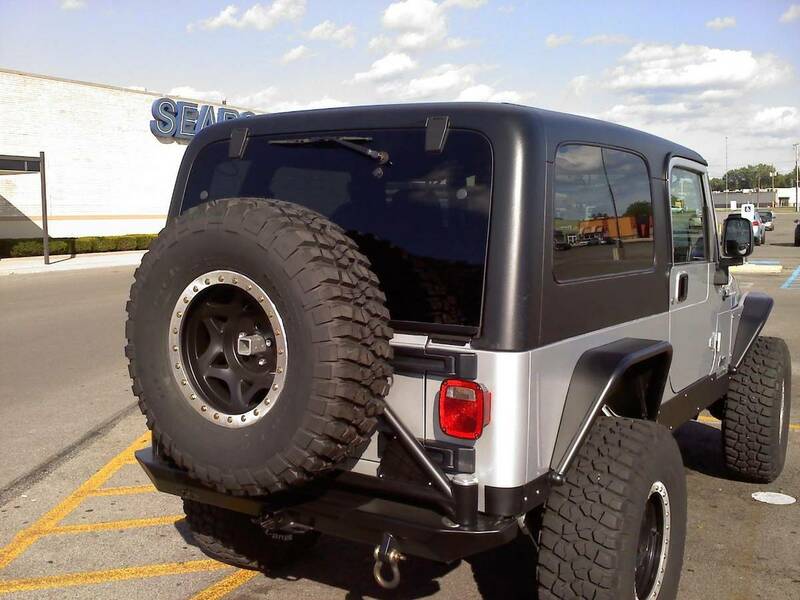 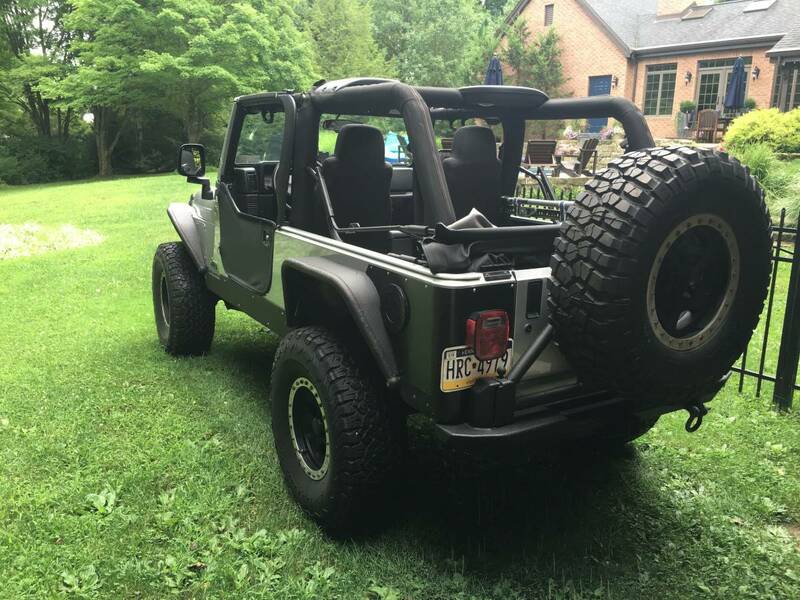 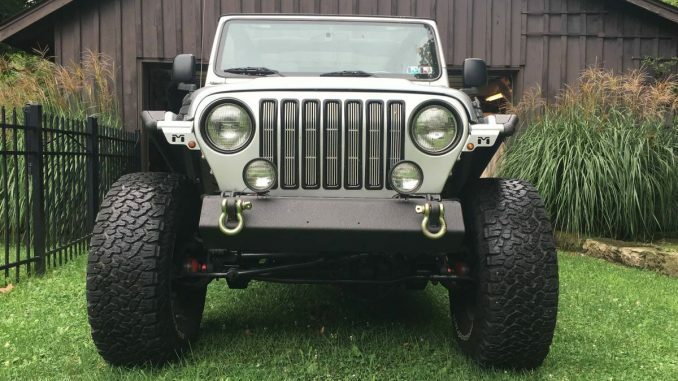 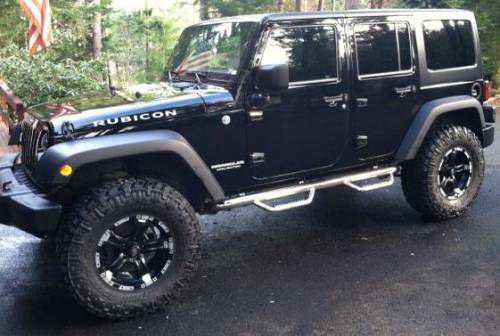 Clayton 4″ long arm lift kit….all above conversions were done professionally by the off road specialists at the BAD LANDS in Indiana. 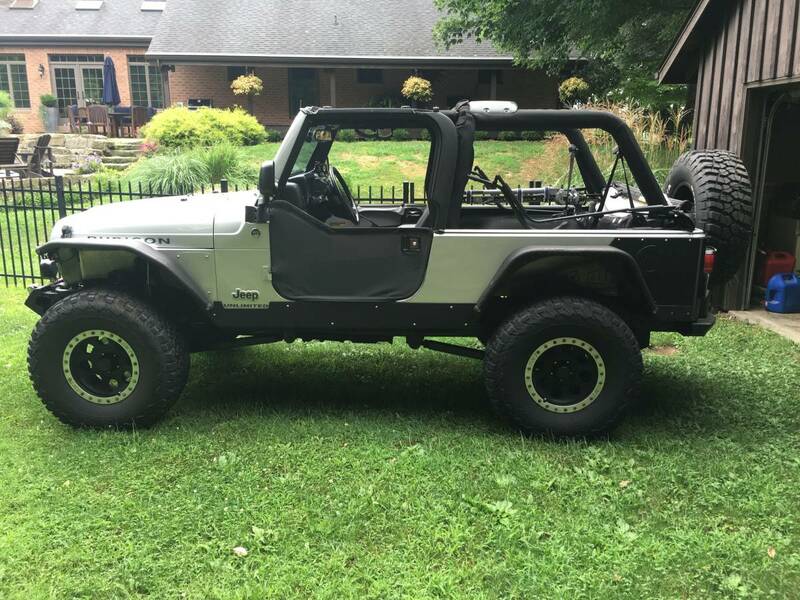 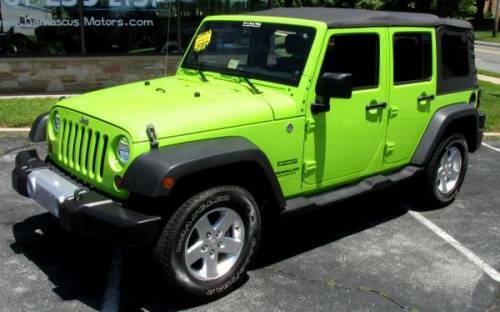 I called them prior to me purchasing the Jeep. 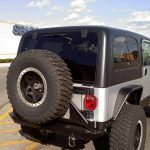 Side rocker panels custom made and all parts above were Rhino lined. 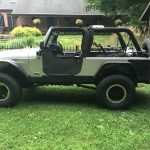 Kenwood stereo/ 10″ Rockford Fos. 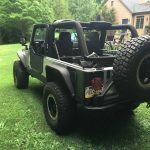 water proof sub in center consol/ 5″ polk audio water proof front and rear sound bar/ Punch and alpine amps to sub and polks with new 12g MONSTER audio wire ran through the whole jeep. 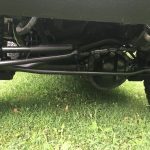 RCV front axles!!!!! 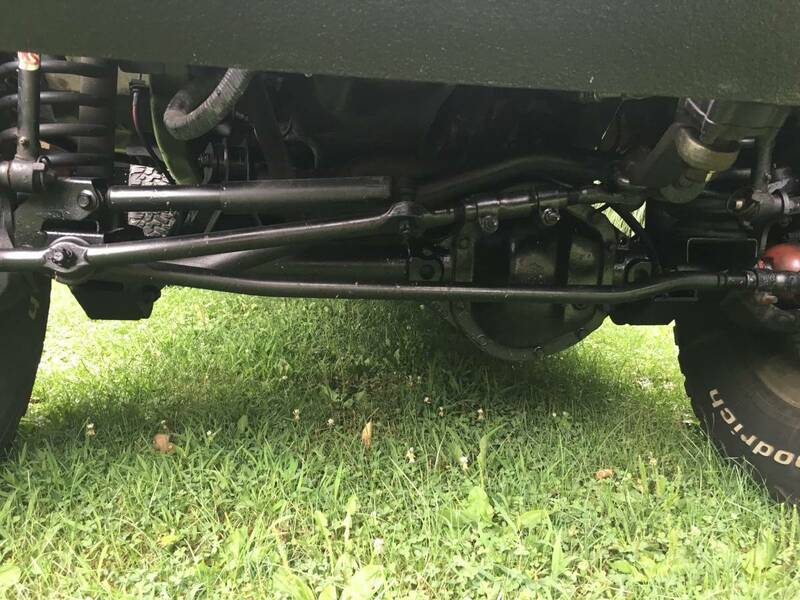 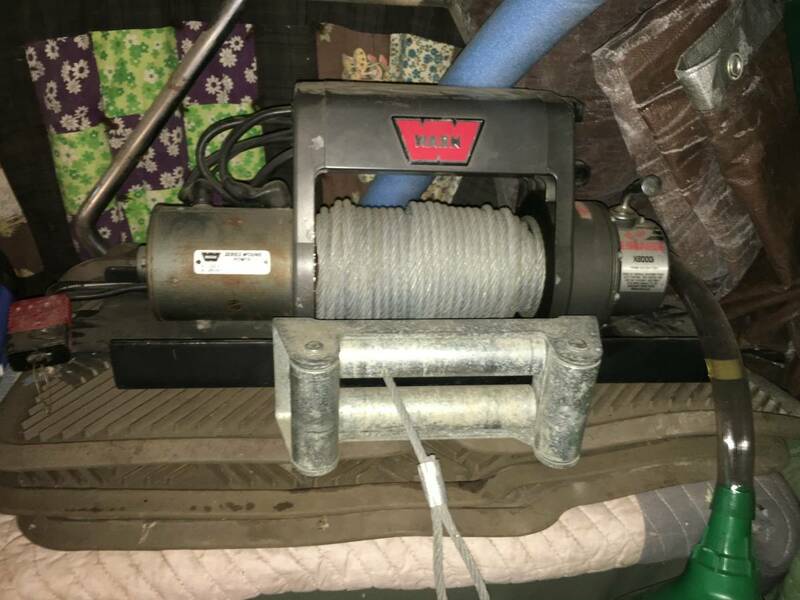 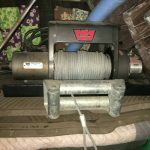 Guaranteed for LIFE, company states as strong as a Dana 60….never tested that theory.